Radio Razor - We create, design, produce, mix, cutting edge audio for media. Radio Razor is a production house that offers a full range of audio services with a unique ecosystem to bring your project and ideas to life. We have the tools for each and every objective that can help you with any audio strategy for you audience. Well known for the quality of our production services, radio razor’s team and proprietary tools can make your experience during the entire process very intuitive. 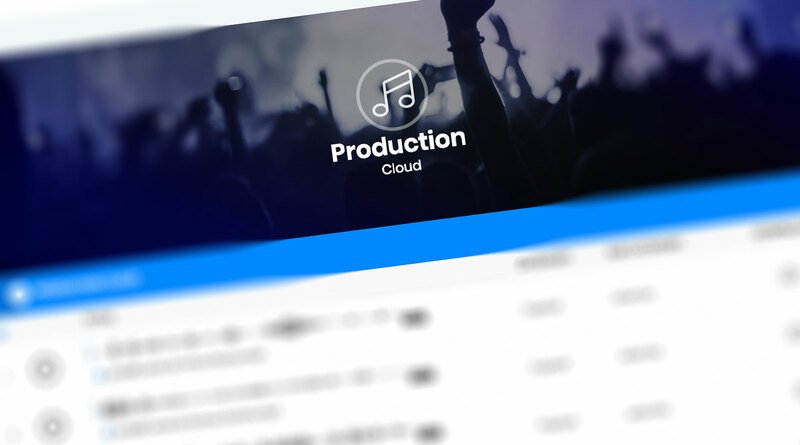 The Production Cloud is aligned to develop and maintain audio platforms up to date with the most innovating sound design, audio ideas and production for your radio stations, motion graphics, video, podcast, or any project to requires a sonic method to engage your audience. 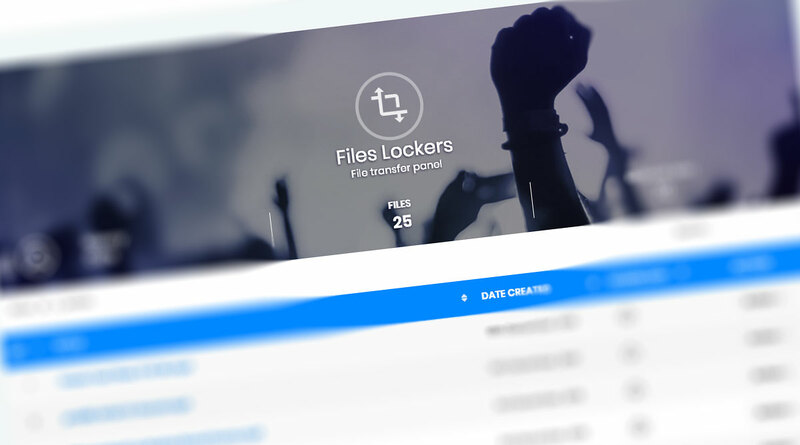 The Files Locker platform allows our clients to securely save and share files with other collaborators. You don’t have to sign up to a 3rd party sharing services or upload your files to any public web servers. 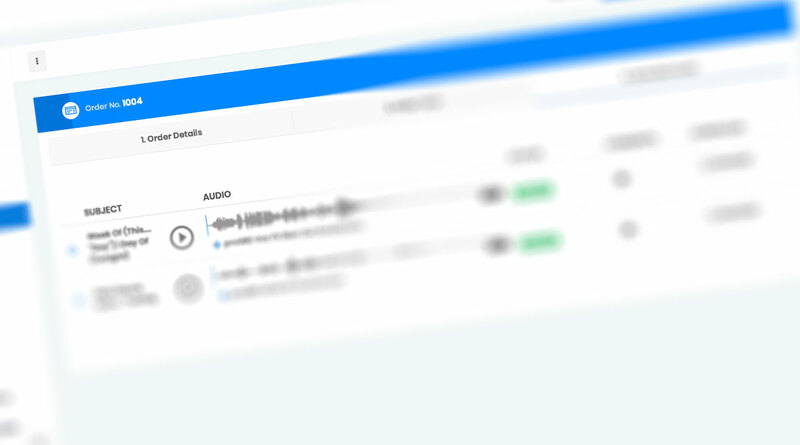 With Radio Razor, your files are encrypted and sent directly through our secured and private server. Radio Razor’s most prolific voice overs artists can be found in one place. 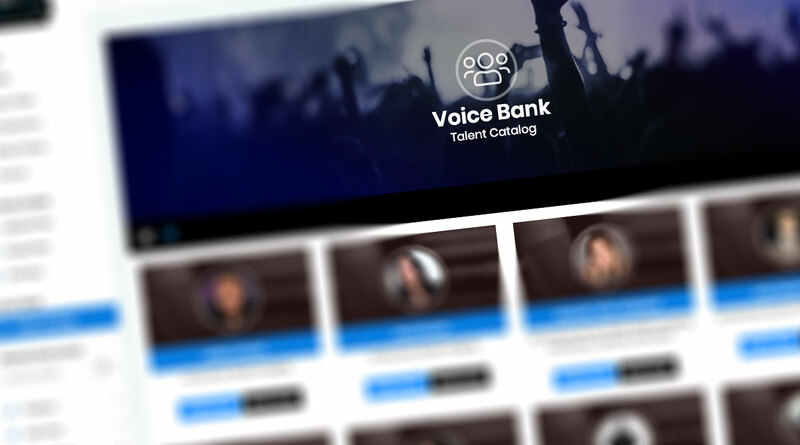 Whether you're looking for a dynamic announcer for a concert, a catchy voice for presentations or a fresh voice for a radio station, the Voice Bank has them all. Audio services with a unique ecosystem!